On January 21st, 2014, I along with 18 other highly-sought-after guest speakers and career experts are revealing our best strategies and tactics for career success in a 100% FREE Virtual Tele-Summit! “2014 Catapult Your Career Success Summit” – Career Strategies And Tactics For Executives, Managers And Leaders Who Desire To Make A Bigger Impact, Accomplish More In Less Time And Ultimately Achieve Greater Success And Recognition! 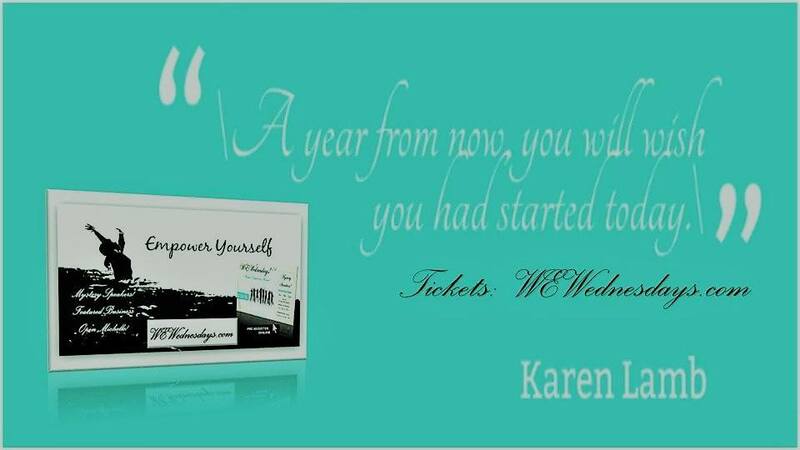 This complimentary event runs from January 21st, 2014 through January 31st, 2014 from the comfort of your own home (via phone or internet). Join me and renown guest speakers and career experts Caroline Dowd-Higgins, Donna Schilder, Christo Schutte, Sylvia Hepler, Dan LeFave, Sharon Sayler, Louise Veres, Cathy Sexton, Shirley Murray, Suzanne Tulien and many, many more. And no worries if you can’t make all the “live” sessions – you’ll receive FREE access to ALL recordings! Typically, it would cost thousands of dollars to amass these particular leading authorities to co-facilitate an advanced summit of this nature (wait ‘till you see who’s involved!). But so many executives, managers and leaders – who are committed to their personal success – are having a hard time getting the results or recognition they want in their career or business! Plus, if that’s not enough — you’ll receive a valuable FREE GIFT from most of the guest speakers just for registering! I urge you to join thousands around the globe for this one-of-a-kind virtual event. You’ll be glad you did! P.S. Coaches if you know me at all, you know that I only participate in the highest calibre events and trainings. Just take a look at the incredible line-up of speakers and the career strategies and tactics they’ll be revealing! 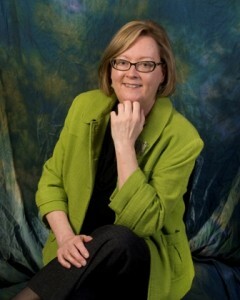 Irene Anderson – CTACC, has brought Personality Type programs to many teams and individuals. Irene has shared her expertise through consulting, training, speaking and in print. With her combination of coaching and results-driven facilitating, she has helped executives, managers and entrepreneurs to better success in business and career. Irene has also shared her unique talents with not-for-profit groups, as a volunteer, facilitator and speaker. Irene’s style of facilitation is results oriented, with a focus directly on the client, using a unique Self Discovery process, and a commitment to ensure that all personalities are honoured. Irene is truly dedicated to the success of her clients, and as a career coach has a unique knack for uncovering the talents and strengths of the client, and moving them toward that ‘AHA’ moment when they really begin to embrace who they are meant to be. Contributing Author – The Power of Women United. Book Irene today for your next team event, and don’t miss her online JANUARY 27 th!